Just completed this fantastic looking 12x20x4.6m 15 degree gable complete with mezzanine floor, we think look it looks great and the clients are very happy. Durobuilt is committed to providing the best possible buildings and customer service to ensure complete customer satisfaction. Colours are: Ironsand to roof, gutters, doors and joinery, walls are Lichen. Durobuilt is proudly locally owned and operated. 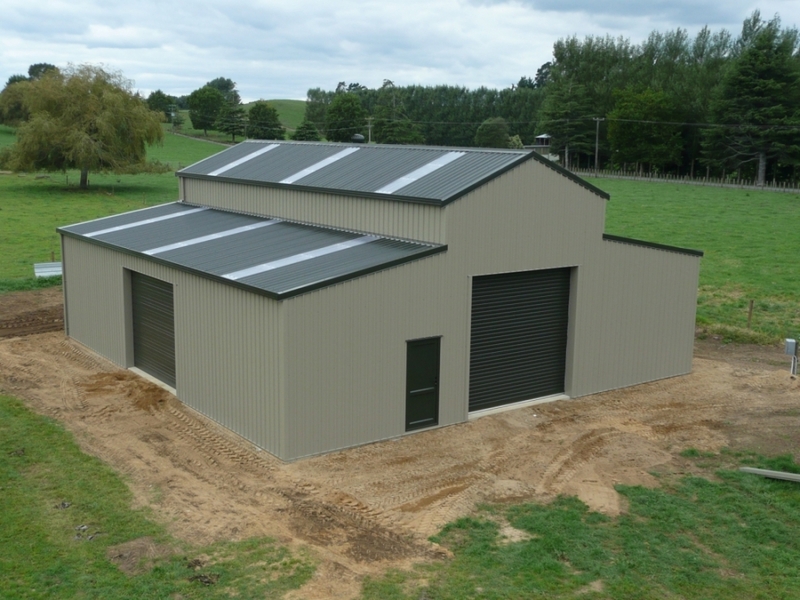 Durobuilt has been supplying Quality Steel Buildings to many happy customers around New Zealand and Overseas since 1988. Durobuilt aims to provide the best possible service to each and every client. 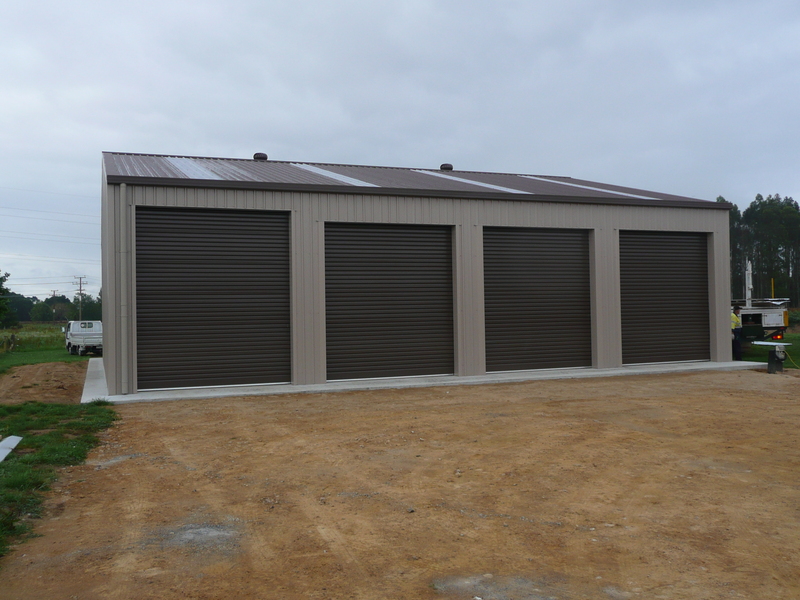 The Durobuilt Buildings System is manufactured for quick and easy erection. All components are cut to length, pre-drilled and simply bolt together. Where kitsets require containerisation for export, components are manufactured to suitable lengths. 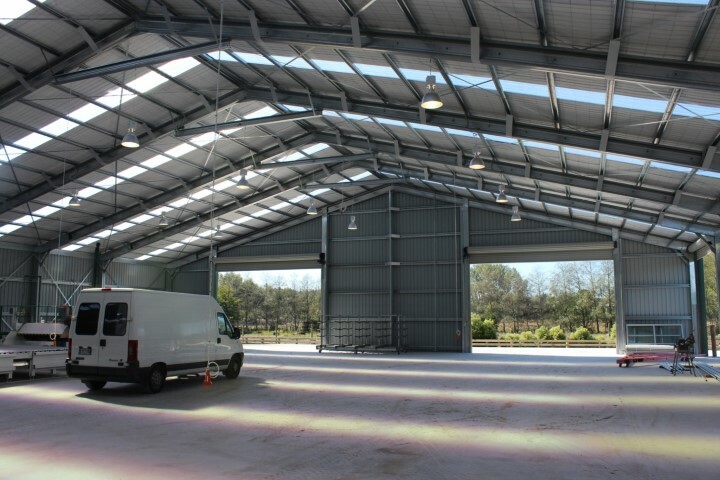 Simple design leads to rapid building construction these combine to maximise most benefits into the Durobuilt Systems. The art of keeping things simple combined with sound engineering plus new innovative methods of construction ensure a high quality building system and maximum cost savings. 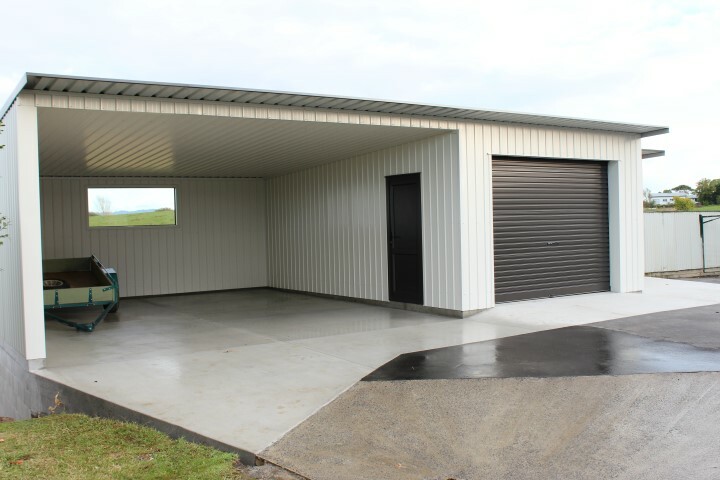 Durobuilt Building’s unique system, combining cold-formed steel portals with quality real steel bolted connections provides Durobuilt with unparalleled quality; this is proving popular in many varied applications. Economies coupled with maintenance free exteriors create a durable, environmentally attractive building system with many end uses. 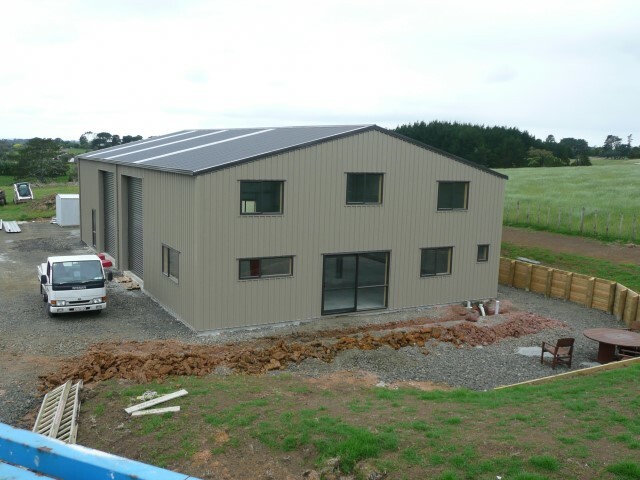 I have no hesitation in recommending Durobuilt for your construction requirements. So talk to the Durobuilt team, you have nothing to loose and everything to gain. The service they have provided us with during the planning stages and the construction period was very informative, quick and friendly. 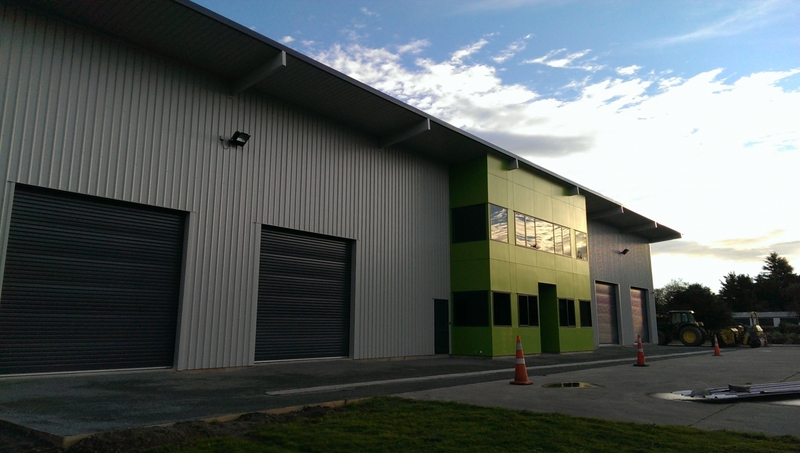 Our building was finished on time and along with our customers, we are most impressed and happy with it. I would not hesitate in recommending Durobuilt.